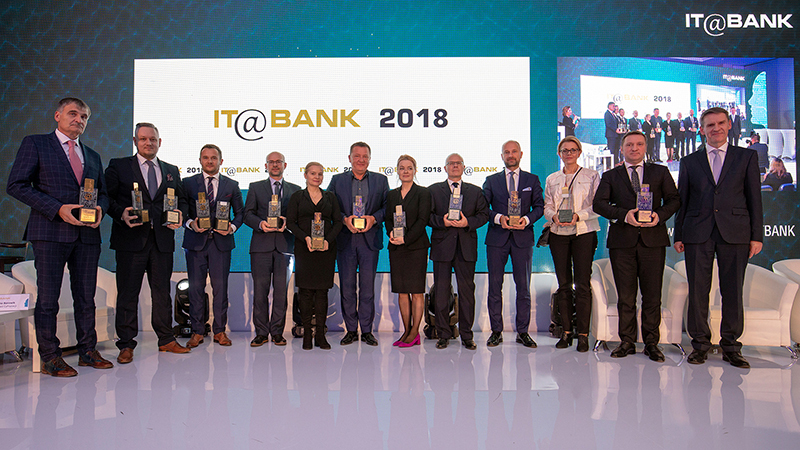 This year, Comarch took first place in the "development potential" category - and the second one in the main IT@BANK ranking. 48 companies, evaluated in terms of revenues, number of employees or the size of customer portfolio, competed for the trophies. This year's conference was attended by nearly 600 interested parties, including those from scientific circles, government departments, the parliament as well as institutions working for the development of the Polish economy. 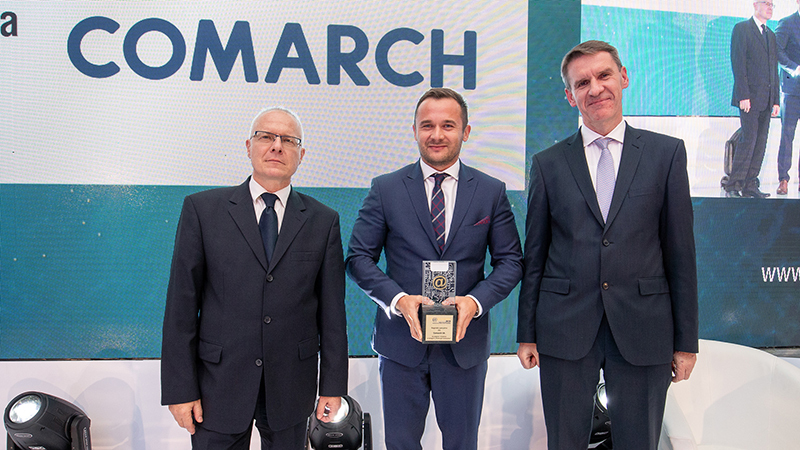 The statues were collected on behalf of the company by Comarch's sales director Przemysław Drzymała.